Right here I will put different items for sale this could be all kind of things. At the moment I consider to sell my Mw/K 750, ( It's sold ) the machine is to be seen at my welcome page. I would rather exchange it with somewhat exiting and different. 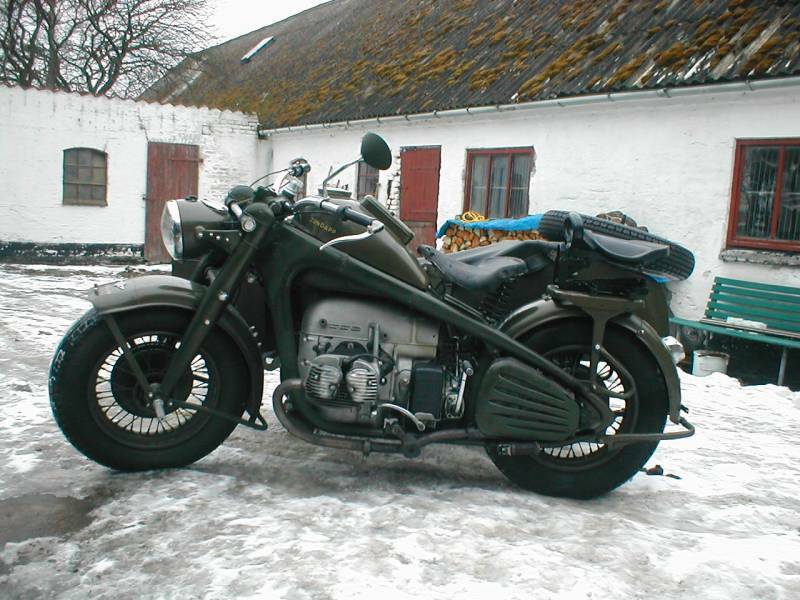 My wish is to achieve a BMW 75 (German military bike produced from 1939-1945) or a Zünndarp KS 750 (also a military bike) note the picture beneath, however this one is just as hard to get. Both bikes fit 80% spare parts. So if you now one there have one for sale so contact me. 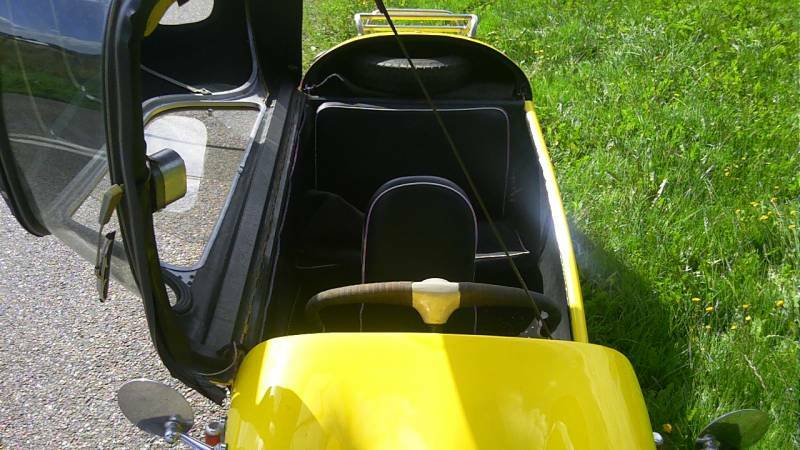 I have a Messerschmitt KR 200 1959 Convertible enrolled in a trade (I love to act, sometimes it goes the right way and sometimes I burn my fingers but have tried a bunch of different things) My Messerschmitt KR 200 is possibly for sale. 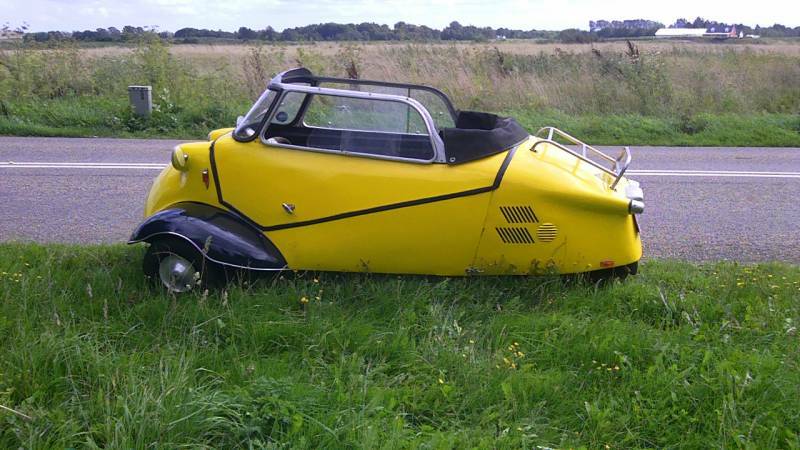 Swap whith anything interesting Vintage, such as older sports car, like MG-TD,TA.TF or 3 wheeler such as BSA, Morgan or others Goodies like Messersmith Tiger 500, Either with money or swap with some exciting things. My starting price is 18.050 € it has something to do with whether it is cash el. barter with others. 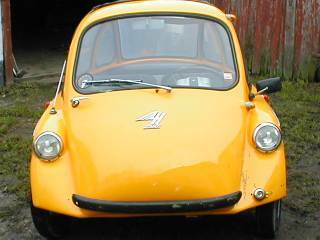 I also have an Heinkel from 1962 it is in very good condition. 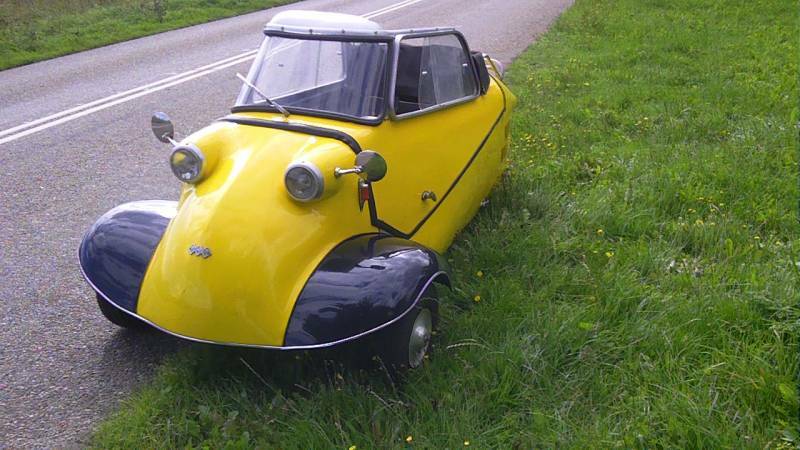 The Heinkel Its sold to Karl from Belgium. The Harley are sold and are now driving By Vincent from Holland. 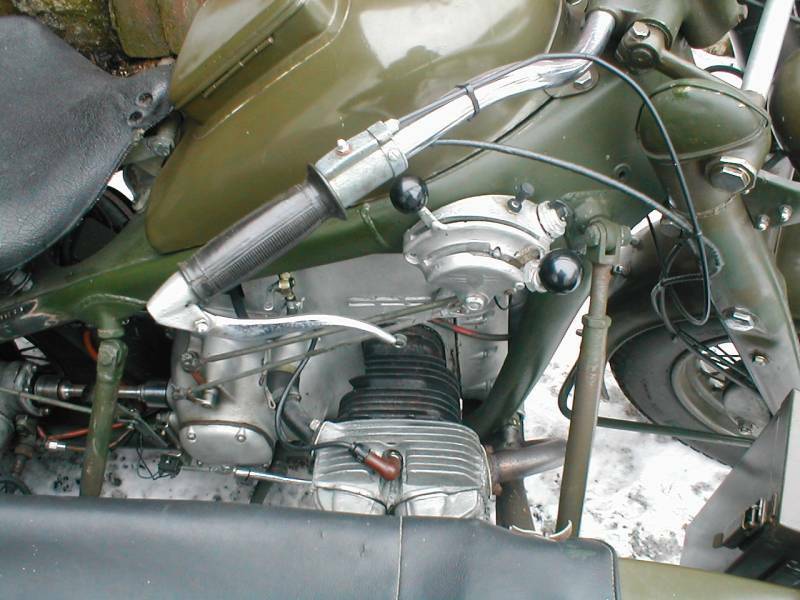 Also I have a Harley Davidson 1200 ccm VL (VC C stands for commercial/sidecar) 1931 for sale. 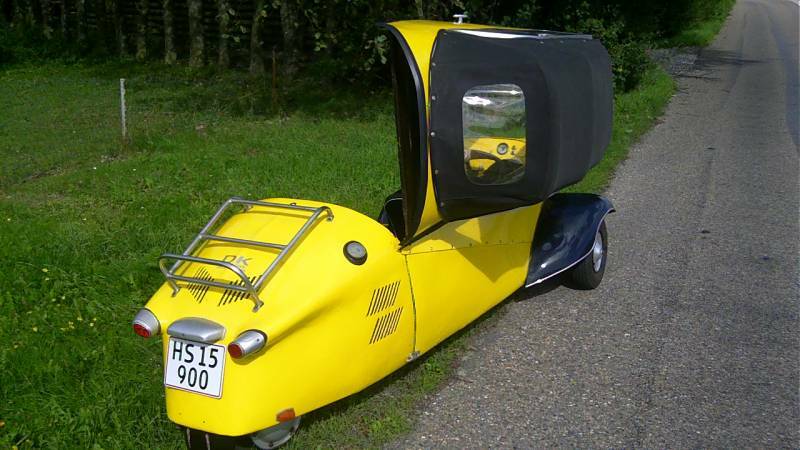 It is in a very fine shape, original and ready to go, with number plate, the price is DKK 125,000.- ( Euro 16758,00) and DKK 133,000.- (Euro 17831,00) including 2 sidecar I am the 8th owner. 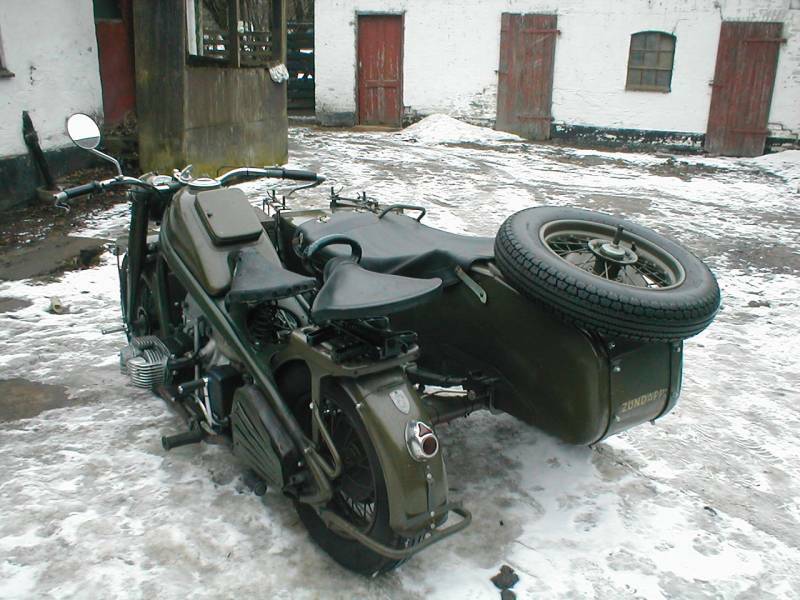 I have worked with The story of my Harley Davidson . 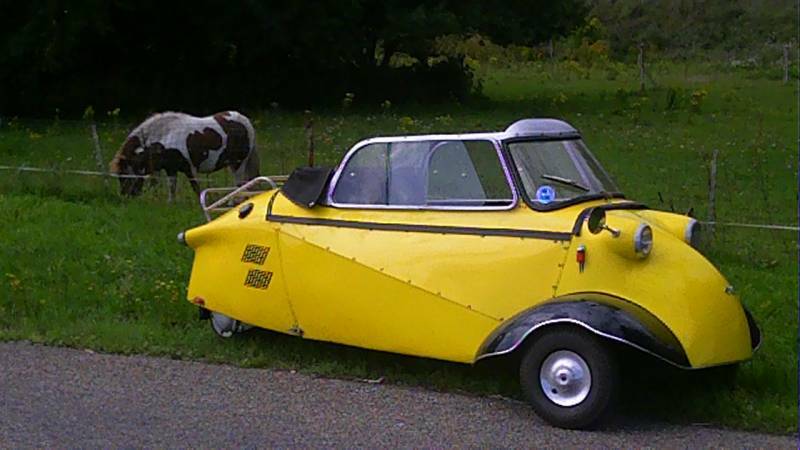 It has a black old Danish number plate. 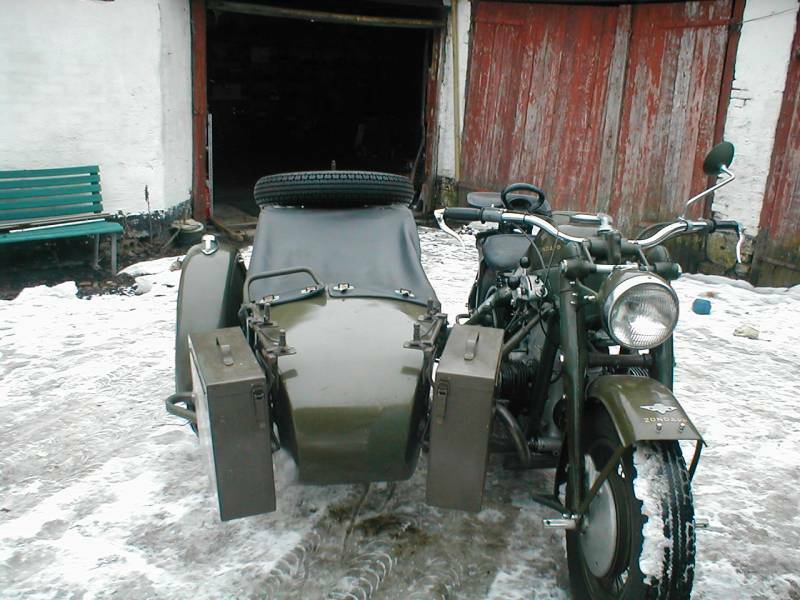 It was bought in 1931 and comes from Frederiksberg, For a lot of years it was riding down on Lolland - now it runs in Roskilde. I have pictures of it from the 50 and later. I have had if for 18-19 years, I have been all over Europe - so it have been working, as I bike all year through. It is nicely kept in the engine. I have opened it once to install a new crankpin and at that occasion I put in new Ferguson linings and replaced the alloys pistons with Opel P1 pistons, as they can stand op for it - however something has happened since the 30ies. All together it is a strong and good running bike. 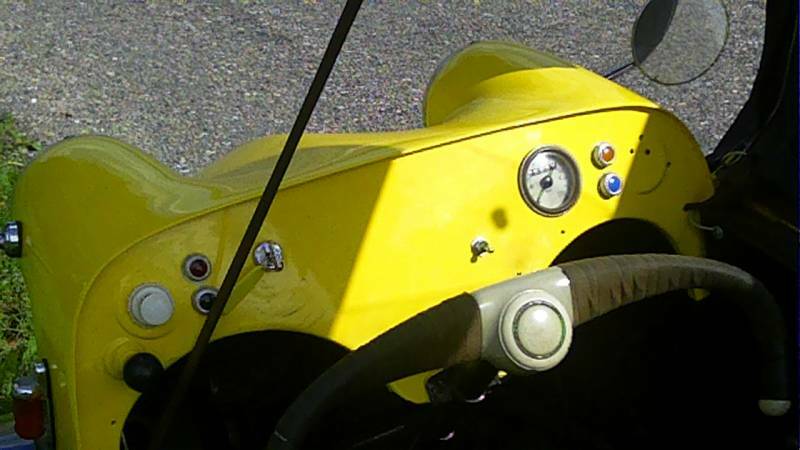 Also take a look at Stevens homepage, some time ago one like this was sold for $ 22,000.- (in 2002 dollar) that was without windscreen and the original Corbin speedometer. The address for Stevens Slocombe page is http://www.vlheaven.com/new%20bikes.html, it is like the first bike from the top, Model V 1930 - as you can see, the prices are increasing. 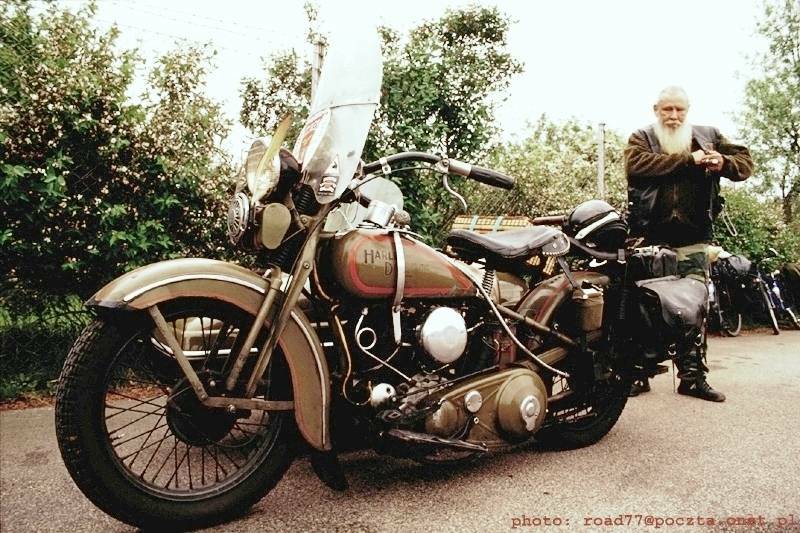 If you have interest in Harley from 1930 to 1936, I can highly recommend Steve Slocombe book, buying, restoring and ridding a VL, it is a must for VL freak. 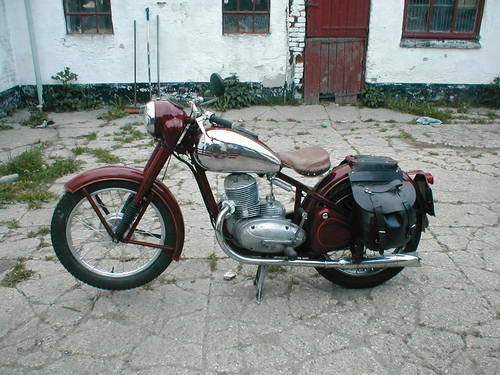 I also have one Jawa model Perak 250 from 1952 in nice running conditionen er 18.000 DDK. (2150 €) . There are other picture to se on my Picture-Galleri on boie.boie.dk without www.